UPDATE (21:00 BST 4th November): Updated with additional comment from W3C’s Stéphane Boyera. Like innovators in the bitcoin space, the World Wide Web Consortium (W3C) is seeking to solve e-commerce’s persistent problems of high friction and fraud rates through its new Web Payments Interest Group, announced on 15th October. Proponents of digital currency have been enthusiastic about the launch, expressing optimism that the non-profit dedicated to establishing consensus for open web standards – founded by World Wide Web inventor Tim Berners-Lee – would embrace an innovation that itself has been heralded as the Internet of money. Expectations aside, project lead Stéphane Boyera told CoinDesk that while W3C is open to considering how bitcoin and block-chain technology could play a role in these discussions, it sees bitcoin as just one part of the broader online payments overhaul it is seeking to achieve. Boyera asserted that the W3C is concerned first and foremost with making payments easier for merchants and consumers today, and that means taking a unified approach that brings together all existing payments stakeholders from the traditional banking and finance industry to digital currency payment systems such as bitcoin or Ripple. Boyera said that members of the digital currency industry, including Ripple Labs, had been present at the March meeting, but that the event mainly served as a way to gather the various parties involved in online payments. All agreed there had previously been no good forum they could use to communicate about what is a prevalent issue. W3C head of marketing and communications Ian Jacobs told CoinDesk that the goal for W3C will be to standardize APIs for different transactions within web applications and web pages, adding that W3C is currently engaged in a number of similar projects with similarly ambitious goals for expanding the web. The idea in establishing a common API for payments, he explained, is that wallet developers, for example, would only have to write an API once. With a common standard, this API would then be useful everywhere – whether a user was accessing it on a watch or a desktop. “A website owner can put something up on a web page with confidence that, whatever payment solutions they have available to them, whether its credit card or PayPal or whatever, it will just work. The sites won’t have to provide 12 options and users won’t have to do 12 things,” he explained. More specifically, Jacobs said that the core topics that will be addressed are increasing interoperability and security around digital wallets, and identifying and authenticating those who are making payments. “There is no standard way for increasing trust between the web applications, the user and the wallet,” he said. Throughout the interview, Boyera sought to frame how W3C will approach web payments, noting the range of topics that he expects to be discussed in future meetings. W3C will likely seek a middle path, he said, one that doesn’t seek to change the way web payments are done radically or simply create a more interoperable wallet system. Although the way forward through these extremes isn’t yet clear, he expects micropayments, peer-to-peer payments and cryptocurrencies to be a part of the conversation. Boyera cautioned that, as of now however, the use of bitcoin or blockchain technology is likely to be limited. 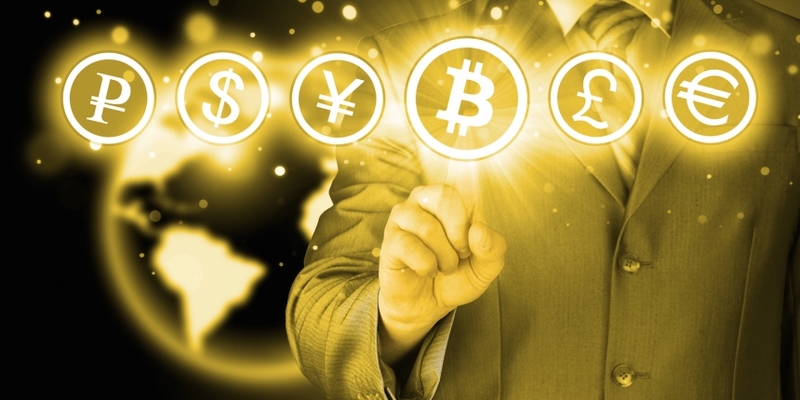 Rather, he expects the group to focus on bitcoin only as a payment method, perhaps its most common use case to date. Boyera later clarified that the W3C Web Payments group is not chartered to explore standardization in the area of cryptocurrencies, and that as such, it will not work on with cryptocurrencies as a technology. He added that the group will do the same for all payment technologies, using ACH and inter-bank money transmission as examples. Notably, both Boyera and Jacobs admitted they are not very familiar with cryptocurrency, viewing themselves as web technologists, though they acknowledged that members of the Web Payments Interest Group are more well-versed. Boyera was careful not to suggest that the group will come to any one decision, emphasizing that it has only recently launched. 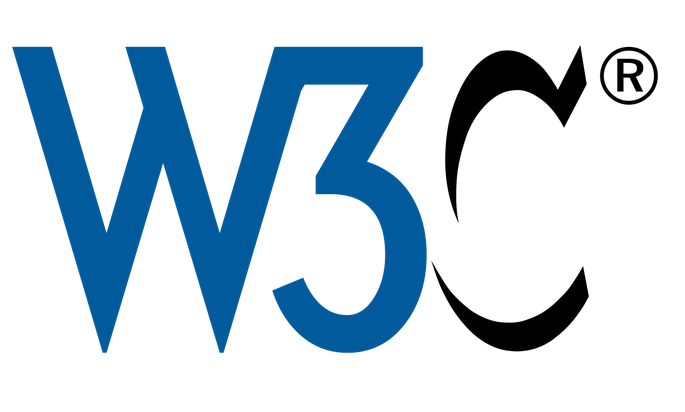 W3c hopes to end work on the program by September 2017, though he said this is not the target date for any decision. “We are planning to publish a detailed roadmap early Q1 2015, and then start developing corresponding technologies,” he said. This timeline, he suggested, means there’s still time for the bitcoin industry to help influence the direction of the body and its goals. “The place of cryptocurrency at the group depends on who will come to the group,” he added. Both businesses and individuals interested in joining the group can follow developments on mailing lists, reviewing and commenting on published work. This includes commenting on documents the group will issue every three months and contributing to discussion in the Web Payments Community Group, Boyera said. Members and invited experts may, in turn, form task forces to tackle separate topics. All the group’s proceedings will be public, as well. Ultimately, it’s these participants who will have the most say in the group’s direction, Boyera said. The overall adoption of bitcoin will also, he said, influence outcome. “If there is a critical mass of people that can bring an expertise around cryptocurrencies and they can help solve some of the issues, then this is surely something that will be taken up by the group,” he stated, adding that a presence from the finance industry could lead to different results.